Coming this fall, "Retro Report on PBS"
We’re excited to announce that coming this fall, we’ll be launching a weekly series on PBS that examines how today’s top stories connect to the past. “Retro Report on PBS” will be hosted by journalist Celeste Headlee and artist Masud Olufani and feature segments from New Yorker humorist Andy Borowitz!!! PASADENA, CA; February 1, 2019 – Today at the Television Critics Association Winter Press Tour, PBS announced RETRO REPORT on PBS, a new weekly one-hour magazine format program hosted by journalist Celeste Headlee and artist Masud Olufani and featuring New Yorker humorist Andy Borowitz. Presented by Georgia Public Broadcasting and produced by Retro Report, a nonprofit organization whose mission is to arm the public with a complete picture of today’s most important stories, the series offers viewers a fresh perspective on current headlines, revealing their unknown — and often surprising — connections to the past. RETRO REPORT on PBS premieres this fall on PBS. In today’s 24-hour news cycle, with breaking headlines, all-news networks and online outlets constantly competing for attention, RETRO REPORT on PBS aims to widen the discussion, revealing the story behind the story, in order to gain new insights and shed perspective on events that are still resonant today. 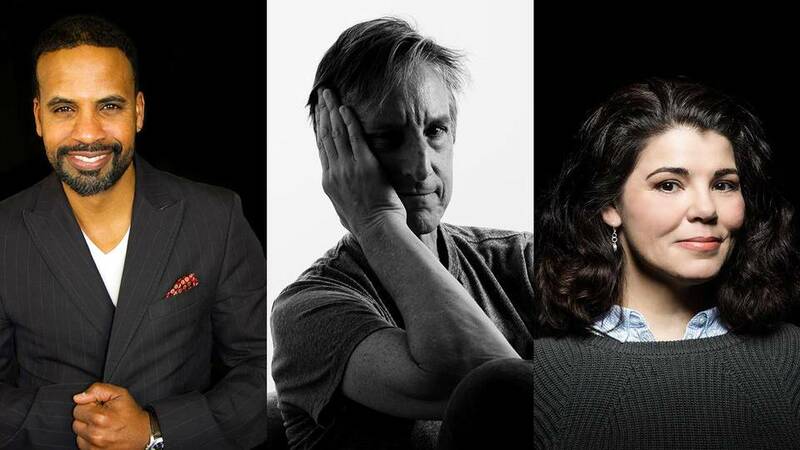 Each episode will explore four distinct stories, together with a special weekly segment featuring the wit and wisdom of author and comedian Andy Borowitz. Topics to be explored include how Colin Kaepernick’s bended knee during the national anthem was deeply rooted in the 1968 Mexico City Olympics protest, why the government spends nearly $50 million a year to care for approximately 100,000 wild horses thanks to an obscure law passed more than 50 years ago, how the modern-day recycling movement was fueled by a news story about a barge full of garbage in the 1980s, and the tragic story behind why modern U.S. drug approval laws are so strict. 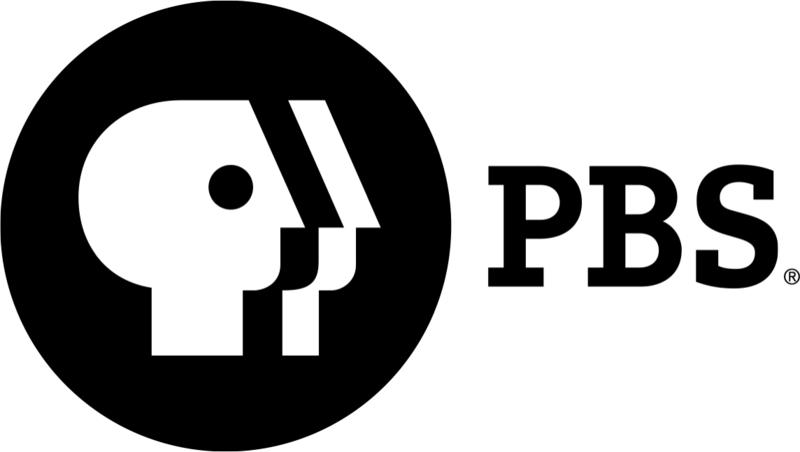 PBS will partner with its member stations to develop localized content that is inspired by RETRO REPORT ON PBS and aimed at telling stories that will connect local communities with their own unique histories. Celeste Headlee is an award-winning journalist who has appeared on NPR, PBS World, PRI, CNN, BBC and other international networks. In her 20-year career in public radio, she has been the Executive Producer of On Second Thought at Georgia Public Radio and anchored programs including Tell Me More, Talk of the Nation, All Things Considered, and Weekend Edition. She also served as co-host of the national morning news show, The Takeaway, from PRI and WNYC, and anchored presidential coverage in 2012 for PBS World Channel. Celeste is the author of Heard Mentality and We Need To Talk: How To Have Conversations That Matter. She is also a professional speaker and her TEDx Talk, “Sharing 10 Ways to Have a Better Conversation,” has over 19 million total views to date. She is co-host of the Scene on Radio podcast – MEN. Her work and insights have been featured on TODAY, Psychology Today, Inc., NPR, Time, Essence, Elle, BuzzFeed, Salon, Parade, and many more. For many years, Celeste has been a mentor and managing editor for NPR’s Next Generation Radio Project, training young reporters and editors in broadcasting. Masud Olufani is an Atlanta-based multidisciplinary artist and actor. He is a graduate of Arts High School in Newark, New Jersey, Morehouse College and The Savannah College of Art and Design, where he earned an M.F.A. in sculpture in 2013. Masud has exhibited his work in group and solo shows in Atlanta, New Orleans, Chicago, Richmond, Lacoste, France, and Hong Kong. He has completed residencies at The Vermont Studio Center, SCAD Alumni Artist in Residence Program, The Hambidge Center for Arts and Sciences in Rabun, Georgia, and Creative Currents in Portobello, Panama. He is a 2017 Southern Arts Prize State Fellow for Georgia; a recipient of 2018 and 2015 Idea Capital Grants; a Southwest Airlines Art and Social Engagement grant, and a 2015-16 MOCA GA Working Artist Project Grant; and is a member of the 2014-15 class of the Walthall Fellows. He is the lead designer of Blocked at Five Points, a site-specific installation created to memorialize the enslaved Africans bought and sold at the Crawford Frazier Auction House, which once stood on the grounds of Atlanta’s Five Points MARTA station. Andy Borowitz is a New York Times best-selling author and a comedian who has written for The New Yorker since 1998. In 2001, he created the Borowitz Report, a satirical news column that has millions of readers around the world, for which he won the first-ever National Press Club Award for Humor. The Borowitz Report was acquired by The New Yorker in 2012. He has published two recent best-selling books: The 50 Funniest American Writers, which became the first title in the history of the Library of America to make the Times best-seller list; and a memoir, An Unexpected Twist, a No. 1 best-seller, which Amazon named the Best Kindle Single of 2012. His Twitter feed, @BorowitzReport, has more than half a million followers and was voted the best Twitter feed of 2011 in a poll by Time. As a comedian, he has performed sold-out shows around the world and has made countless television and radio appearances on National Public Radio, VH1 and Comedy Central, among other places. He has been called a “Swiftian satirist” (the Wall Street Journal), “America’s satire king” (the Daily Beast), “the funniest human on Twitter” (the Times) and “one of the funniest people in America” (CBS News’ “Sunday Morning”).